Audioboom / Will the Republican Health Care Bill Really Lower Premiums? Republicans had one top priority for their health care bill: it had to lower insurance premiums. 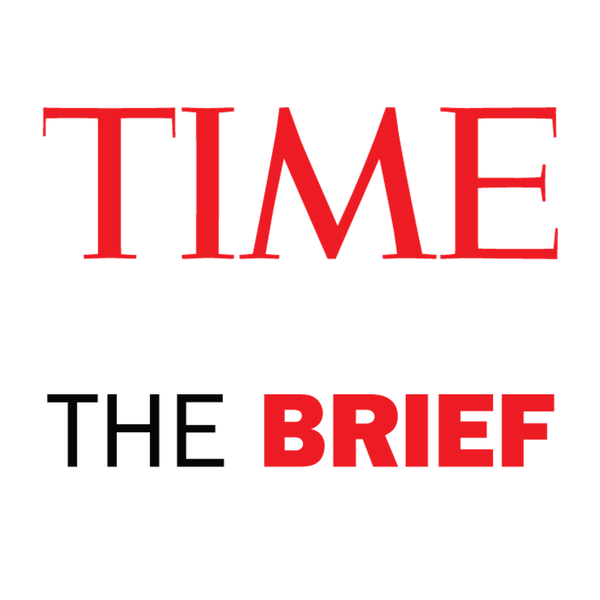 "The price has to come down, period," Rep. David Brat of Virginia told TIME in March. Lowering premiums was the biggest sticking point for getting the bill out of the House.